Technological advancements have inevitably supported the evolution of the construction industry. From equipment to construction methods, modular construction arose as an innovative solution in the industry. The history of modular structures and construction in the U.S. can be traced back to the early 1900s, when Sears began to sell “home kits”, which were essentially the first prefabricated homes. However, there are records of the first prefabricated home in Great Britain as far back as the 1600s. While an estimated 50,000 units were sold in the U.S. pre-Great Depression, it wasn’t until after World War II that modular buildings grew significantly in popularity. Soldiers returned home from the War, ready to start a family and home. Modular construction was the most efficient solution as homes could be built quickly and cost-effectively. In fact, due to a housing shortage the federal government passed the Veteran Emergency Housing Act in 1946 that funded over 800,000 prefabricated homes. Prefabrication and modular construction became more popular particularly with architects in the 50s and 60s as it was seen as a way to create “high design at an affordable price.” Over time the design elements of modular buildings have become much more advanced and complex, and various industries now use modular to meet their space needs. The design of modular buildings is fairly similar to traditional construction. Architects typically meet with clients and develop floor plans based on their needs. They then develop the design and blueprints based on their clients’ wishes, and move onto the schematic design development phase by digitizing the blueprints. The clients take a look at the floor plan and virtual images to further their understanding of the project, often including what the module will look like on-site. 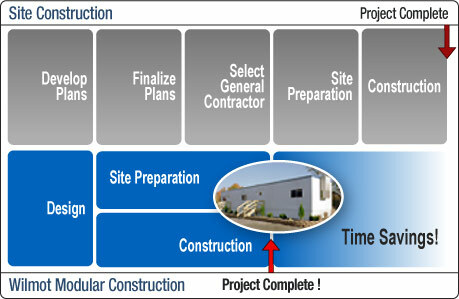 Site preparation typically takes place as the module is fabricated. As modular buildings are constructed off-site in a controlled environment, the design typically goes into the factory’s hands. Electrical and mechanical engineering takes place shortly after, and the factory typically provides signed and sealed documents to the architect for the structures. The documents are submitted to the respective local government and once its established that everything is up to code, the modular buildings are shipped to the site to complete the installation. The design will depend on a client’s specific needs. 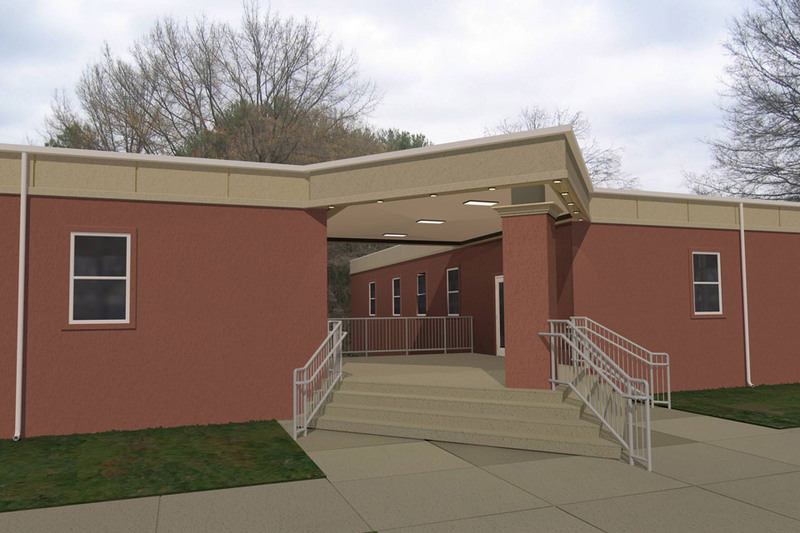 Churches will clearly differ from schools or healthcare offices, but modular construction allows architects to completely customize the design. This includes wood or steel frames to a variety of interior and exterior finishes. 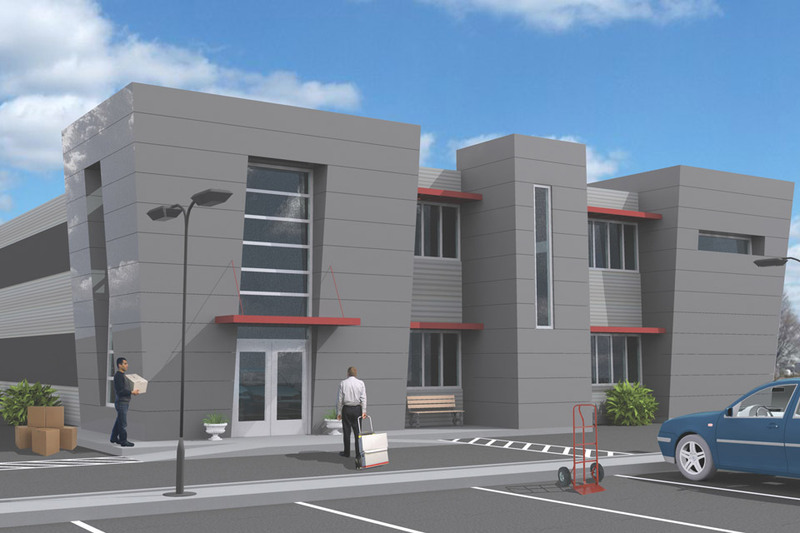 Temporary buildings allow mobility and support exponential growth for companies when necessary. These units can be repurposed several times and even shipped to various sites as needed since they aren’t permanently fixed to the site. The ability to meet space needs quickly and cost-effectively make temporary buildings appealing for many industries like schools and construction site offices. On the contrary, permanent modular buildings are affixed to sites. 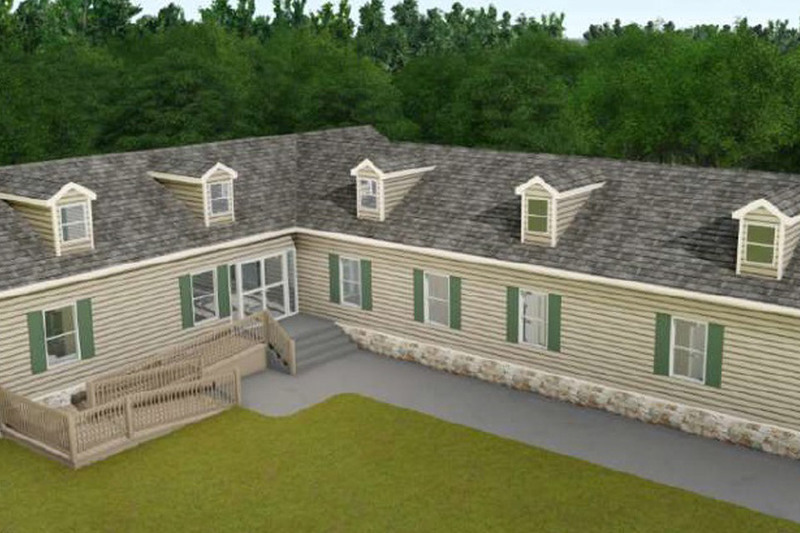 Modular buildings can be built in just a few weeks when compared to traditional construction. 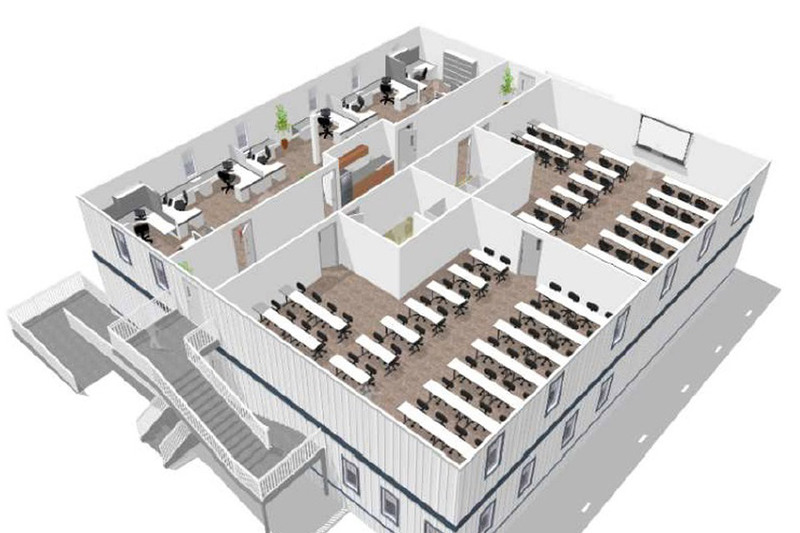 This enables businesses to begin operating out of their permanent modular space faster than having to wait for the construction of a conventional building, which means you can generate revenue faster. 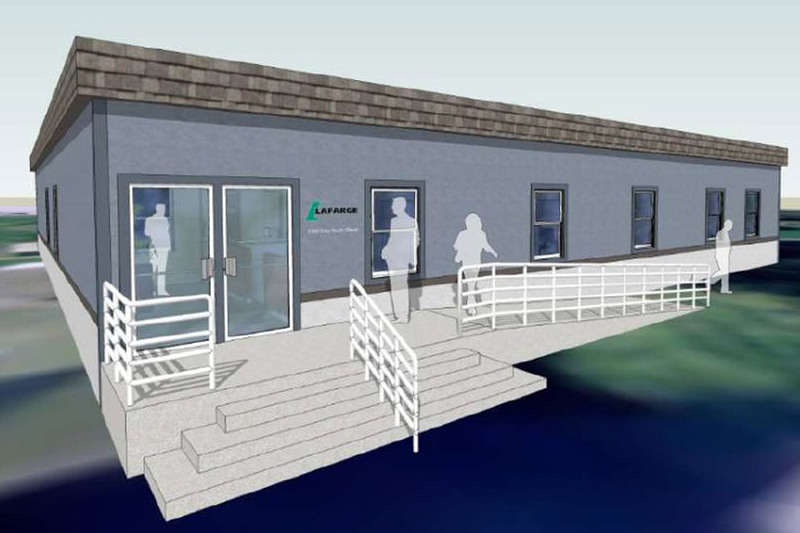 Architects that work with modular buildings find no design limitations. Doors, windows, and façade details such as brick and stone are easily applied. It is possible to achieve any type of style, from colonial to contemporary which means the “boxy” look is no longer an issue. Sun-control and shading devices, as well as eyebrows over windows and trusses enhance the look of buildings. Additionally, porches can be constructed once the modular is placed. There are however, some height restrictions due to bridges as modular buildings have to be transported to their site. However, buildings can be built in a factory with a temporary roof for shipping purposes and a permanent roof can be installed on site. In the end, the advantage of assembling in a stable, off-site environment outweighs that challenge. As an architect, when working with modular buildings you quickly learn that time is money. Clients that invest in modular construction are typically trying to get up and running as fast as possible. Fortunately, while the module is assembled off-site, site preparation and foundation is simultaneously placed. The overlap of timelines clearly helps clients get into their modular space sooner. 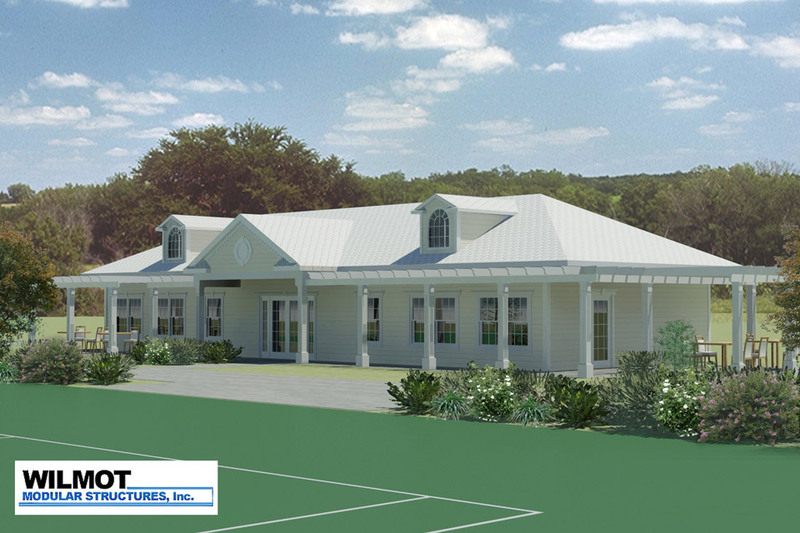 Modular buildings are manufactured and assembled off-site in stable conditions. This allows plywood to remain unwarped as it is no longer exposed to weather elements such as rain and snow. This is nearly impossible to avoid in traditional construction! Aside from quality control, production in controlled environments enable a faster assembly and completion time. Because the elements that make up modular buildings are mass produced, the scalability and quality of production is limitless. This doesn’t mean that the design is restricted though. Technology has made it easier to expand the size of modular buildings, and customization is no longer a constraint. For example, the development of Computer Aided Design transformed architects from a more hands-on, building role, to more of a specialized designer. As a result, the industry has now shifted to innovation and customization instead of mass production. As briefly mentioned above, temporary modular buildings can be relocated and reused. Modular buildings can also be easily expanded, or businesses can continue to add additional units depending on expansion needs. This flexibility provides companies adaptability for the future. In addition, sustainable, eco-friendly green modular design is a possibility too! Many college programs are adding courses that cover modular construction to help prepare architects-in-training. 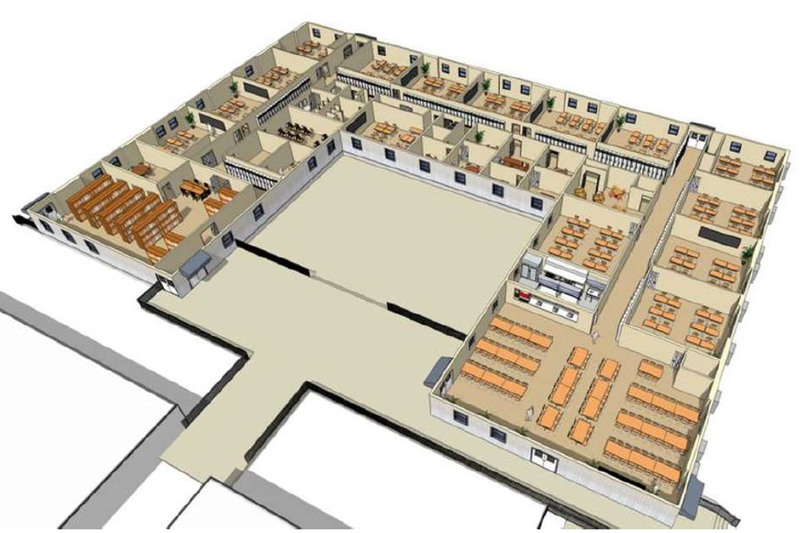 The American Institute of Architecture Students recently partnered with the Modular Building Institute to continue advancing the education on the modular construction process. To learn more, read our blog article on Educating Architects.